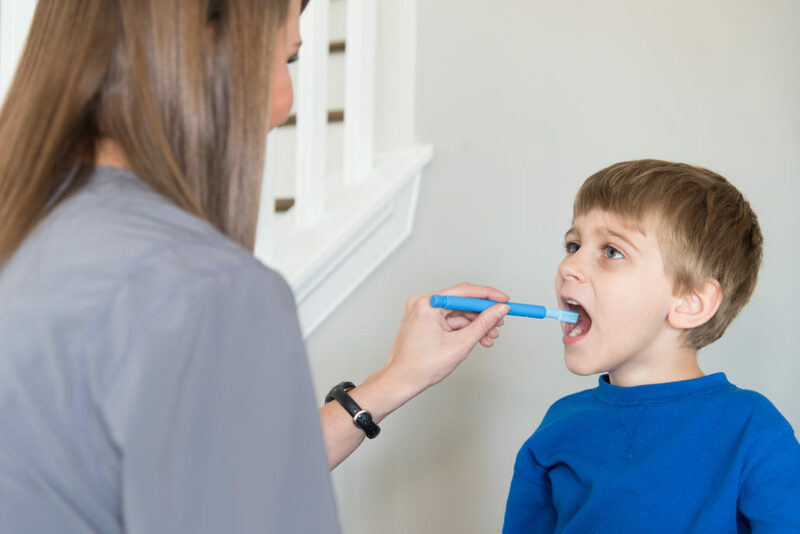 Several of Tri-County Therapy’s Speech and Occupational Therapists have been trained in the Sequential Oral Sensory (SOS) Approach to feeding disorders. The Sequential Oral Sensory (S.O.S.) Approach to feeding provides tools for assessing and treating children with feeding difficulties and weight/growth problems from birth to 18 years. It integrates posture, sensory, motor, behavioral/learning, medical and nutritional factors to comprehensively evaluate and manage children with feeding/growth problems. If you have questions surrounding sensory motor and the SOS approach to feeding please contact our office.